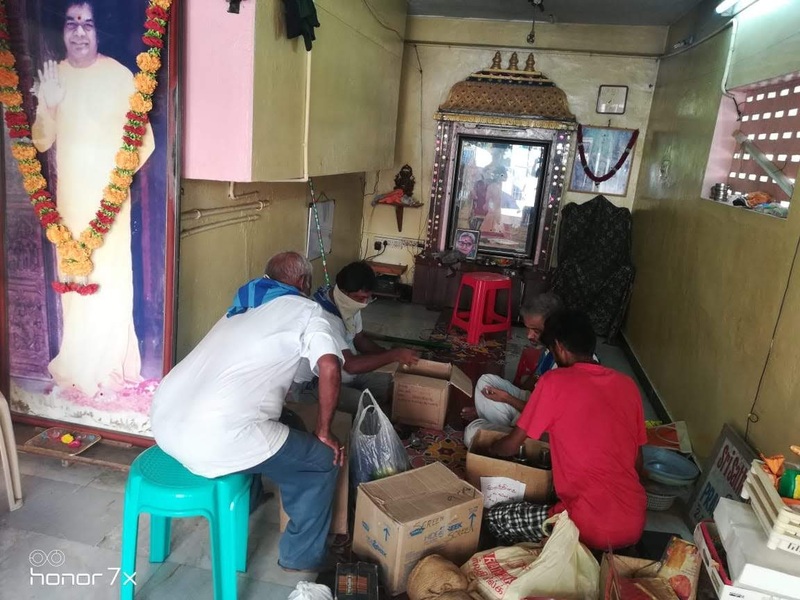 Sadhana Camp of our Samithi was conducted on 3 Mar 19 on account of Maha Sivarathri 2019. A number of Sevadhals from our Samithi participated in the service. PHOTOS of National Narayana Seva by Chitlapakkam Samithi at Haridasspuram Periyapalayathamman temple. State level Balvikas Talent search program was held at SCS Matriculation school chromepet on 24th & 25th December. By Swamy's grace, a medical camp for Balvikas Children was organized by district EC at Chitlapakkam Samithi Venue Sri Vinayaka Mini Hall, Hasthinapuram on 26 Aug 2017.The medical camp started with a slideshow presentation by Dr.Radha . This presentation covered tips and educative information on health care for children. About 25 Balvikas Children benefited from this program.